The benefits from our urban forest are countless. Unfortunately, trees take a long time to mature. 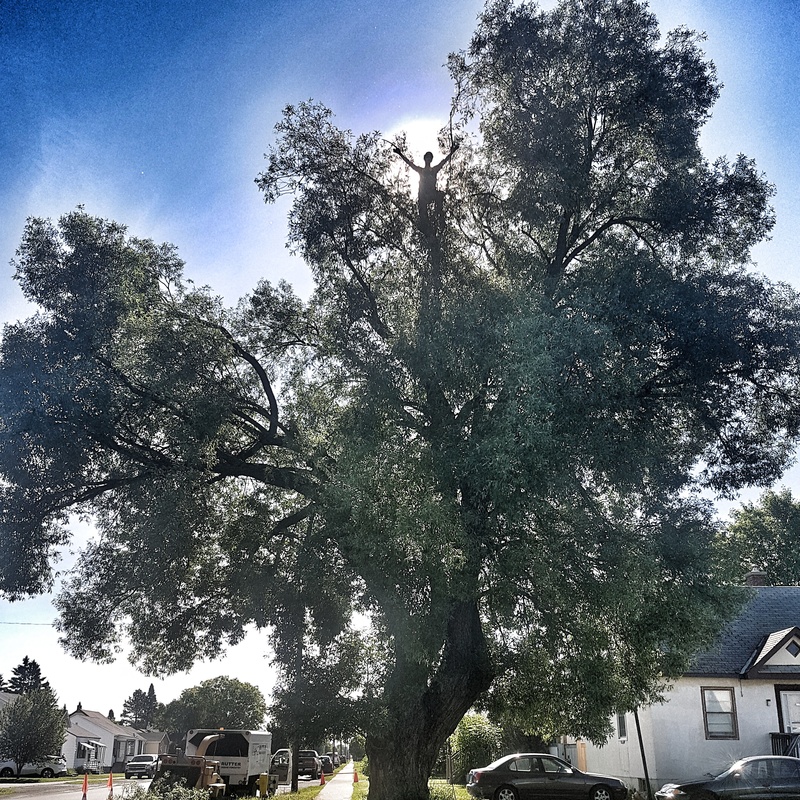 Planting new trees is great but caring for the trees that are already established is vital to their longevity and the longevity our urban forest.